Take the Sting Out of Family Fun! 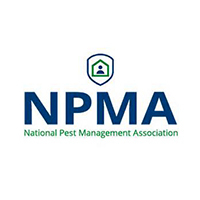 Toward the end of the summer months, a different type of unwanted pest becomes active and may begin to wreak havoc on you and your loved ones: stinging insects. Wasps, bees, hornets and yellow jackets will be buzzing all over your neighborhood, looking for a nice home to settle at. Don’t let it be yours! With A-Action’s stinging insect control in Illinois and Wisconsin, you can relax and enjoy your backyard without the threat of painful stings. Don't let your family be fearful of stinging insects! Call A-Action to take care of all the stinging insects you may have in and around your home. The best part? Now, when you sign up for our stinging insect control, you can save $25 off your initial service. Looking for more great ways you can save? 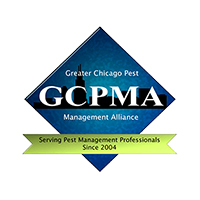 Check out our other pest control coupons! At A-Action Pest Control, we know how important it is for you to keep your family and pets safe from the stings of insects. From the lasting pain of the prick from a hornet to the complications that come from bee allergies, preventing these pests from harming your loved ones is a top priority for you. That’s why we offer our Power Spray Treatment as early as the spring! Meet with you when it’s convenient for you, even same-day! Inspect every possible place stinging insects may want to build a nest, like swing sets, deck rails, light fixtures, etc. Discover and eliminate any pre-existing nest of stinging insects with our safe, eco-friendly products. Prevent future nests in the same location. When it comes to stinging insect removal, don’t DIY it! 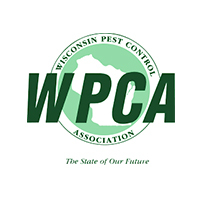 In order to protect you and your family from getting stung during pest removal, it is best to contact an A-Action Pest Control professional who has the proper gear and stinging insect solutions. 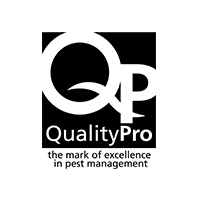 Why risk your own safety dealing with nests of insects like wasps and hornets when you can trust a trained professional to deal with them for you? Our friendly team of exterminators is state-certified and trained extensively, so you can trust them to eliminate the problem effectively the first time. 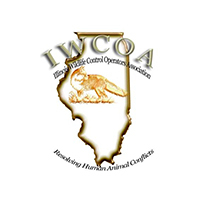 As the experts in stinging insect control in Illinois and Wisconsin, we guarantee our treatments get the job done. If you’re still not satisfied, give us a call and we’ll come back to retreat the area for FREE! Ready to Get Rid of Stinging Insects?